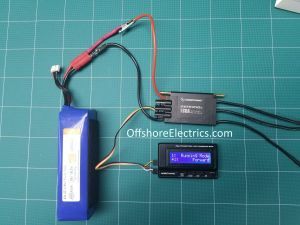 Multi Function programer for the Seaking Pro 160 ESC. 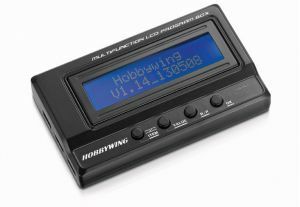 Allows for quick and easy programming without needing to use the transmitter. 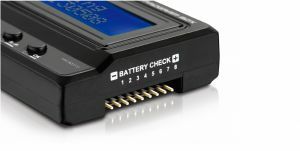 Multi function because it includes a Lipo Battery metter, programer and usb adapter in one unit. With a PC, you can upgrade ESC firmware and further adjust ESC parameters online. Besides, it’s compact, portable and very applicable for field use. See Picture 3 for picture of how this is wired for use.